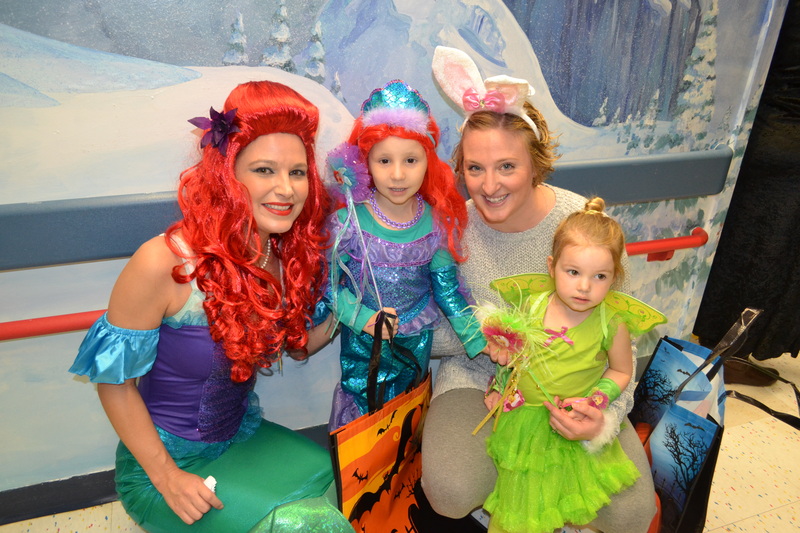 For many of the children at the Janeway Children’s Health and Rehabilitation Centre, Halloween is an extra special time. At our annual Halloween “Trick or Treat” event, children get to put aside all the worries and feelings of being sick, and wear their costume for the day. 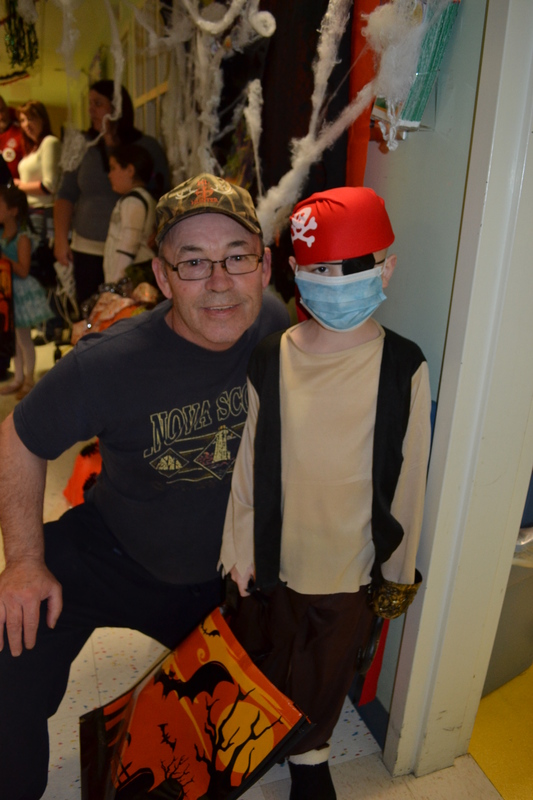 Being the largest provider of health care to children in Newfoundland and Labrador, it is only natural that the Janeway pulls out all the stops every Halloween. This really is a “Spooktacular” day! To see the children all dressed up and ready to go trick or treating, no matter how they feel, it makes what we do so worthwhile. The staff really go all out to make this a big success! Close to 40 departments work with the Child Life Department at the Janeway to make Halloween extra fun for the children. 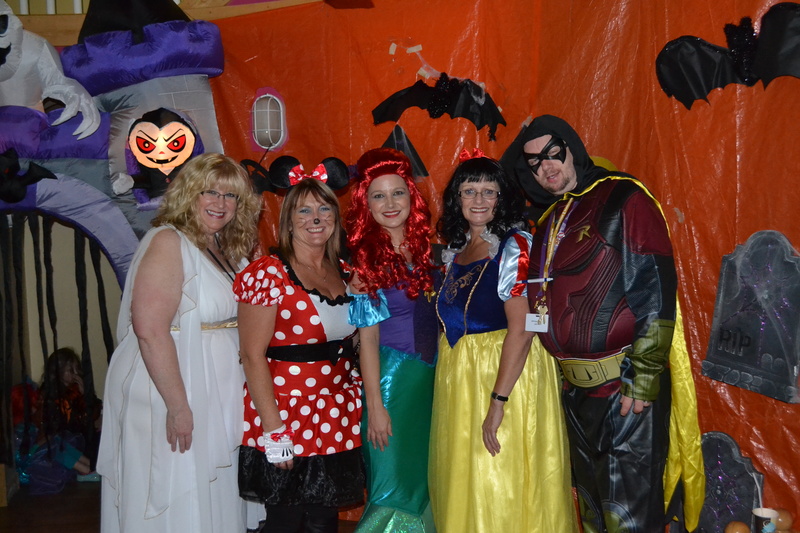 Departments put together 60 or more loot bags for the children, and employees dress up in their costumes. 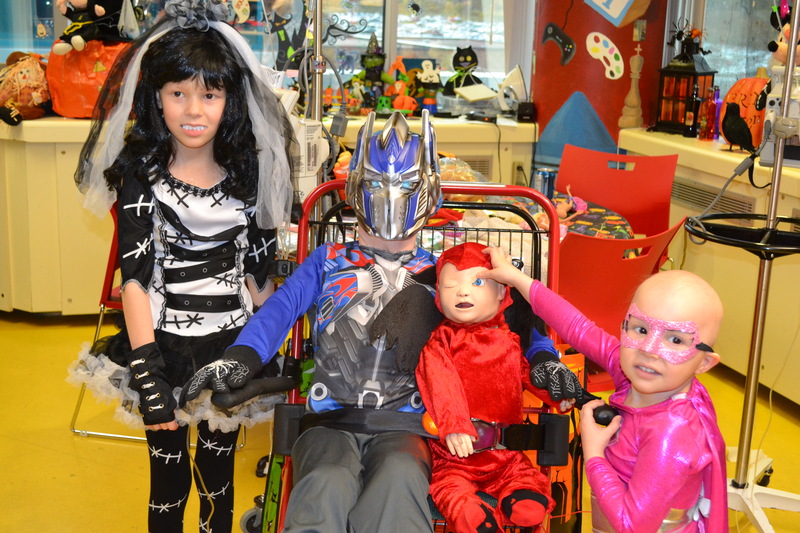 There are patients who come to trick or treat even if they are discharged, including children from Children’s Rehabilitation and Development Program. Parents and siblings are also encouraged to “Trick or Treat” with us. To give children who can’t leave the hospital a sense of travelling from ‘door to door’ in search of treats, the Child Life staff sets up a trick or treating route for children throughout the units and floors. With the help of staff and volunteers, the Child Life staff then divides our trick or treaters into groups. They’re led though the four floors of the Janeway meeting ghosts and goblins along the way. When they reach the bottom of the ship on the first floor, everybody is served “Witches Brew” and other treats. 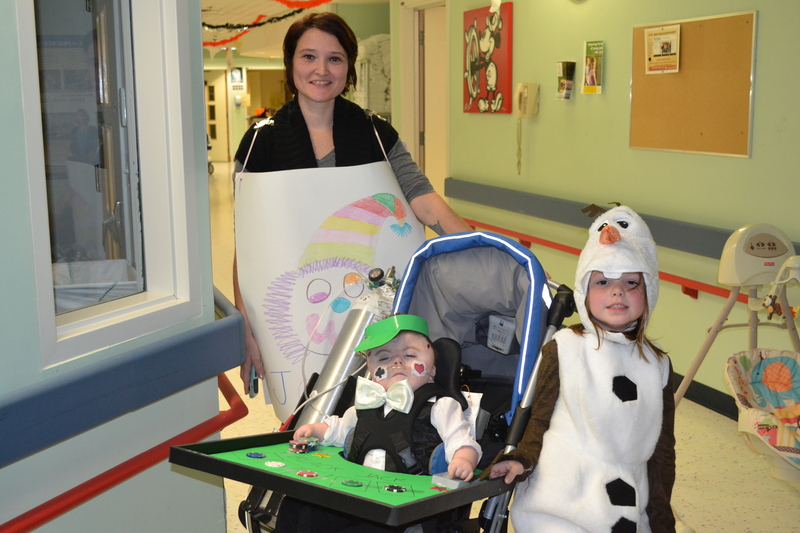 “When we finish our trick or treating throughout the Janeway, it’s obvious by all the smiles and laughter that the day was a huge success,” says Trixie Mahoney, a Recreation Therapy Worker with the Child Life Program. There are also many community groups who help during this busy season, including corporate and private businesses, schools and youth groups. One of our biggest sponsors is Spirit of Children, a group founded in 2006, which continues to donate 20 per cent of all sales from Spirit of Halloween stores across Canada and the United States. It is a program that brings fun to hospitals, not just at Halloween, but all year long. Whether you are two or 52, Halloween can be fun for everyone. It’s a time when, at least for a few hours, our patients can ditch their PJs and slippers and transform themselves into anything they want. This story was written by Florence Williams and Lisa Lane, Recreation Therapy Workers with the Child Life Department at the Janeway Children’s Health and Rehabilitation Centre. ← Good Communication: It’s Good for Your Health!